4050B is a phenotypically flawless powerhouse out of the 1010Y donor female. She has trememndous growth, maternal, and carcass strength and is extra deep bodied, big topped, and beautiful fronted. 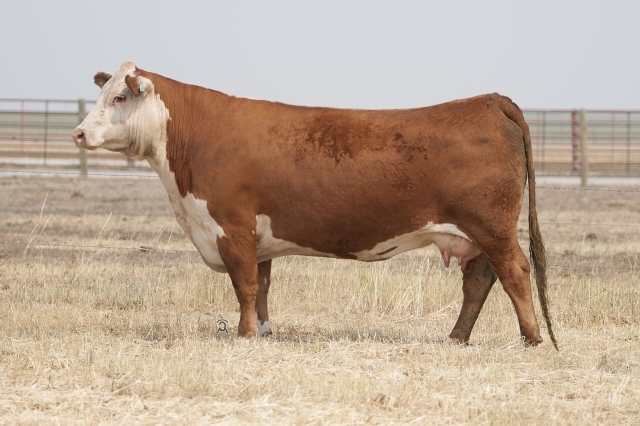 Maternal sister to our 7076E herd sire.